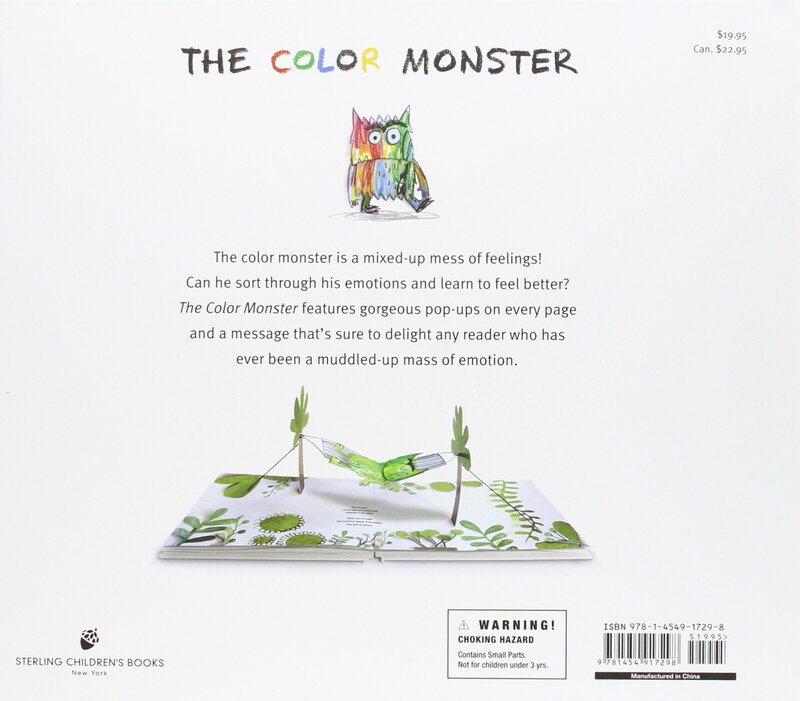 The Colour Monster Pop Up is a fantastic, interactive book with bright pop-ups that associates familiar emotions with coloured monsters that leap from each page. There’s nothing complicated here – emotions include anger (red), happiness (yellow), fear (black), calm (green) and sadness (blue). 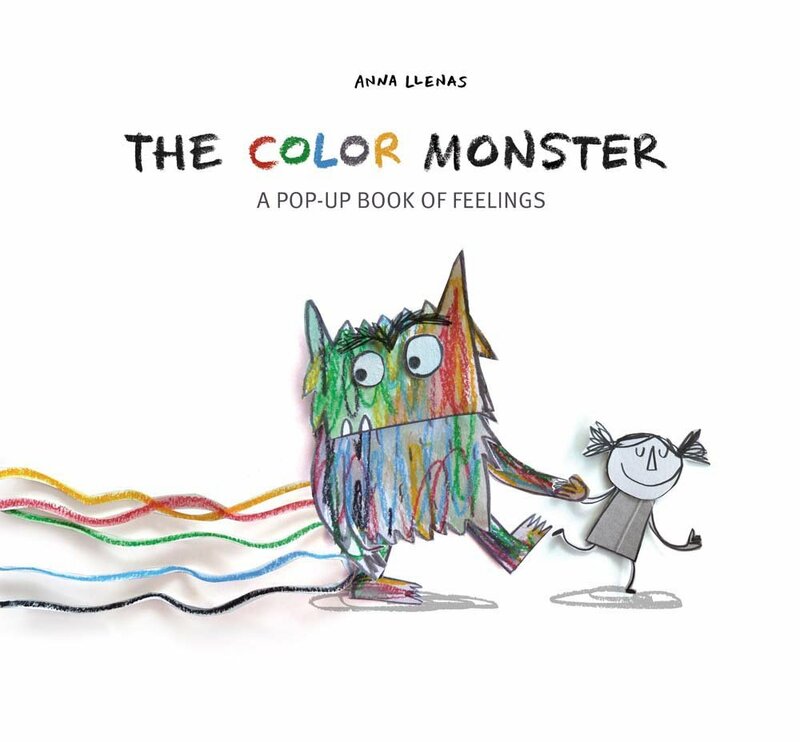 What is lovely about this book is that the monster starts off being a mix of colours, and children help sort his mixed emotions into their primary jars. 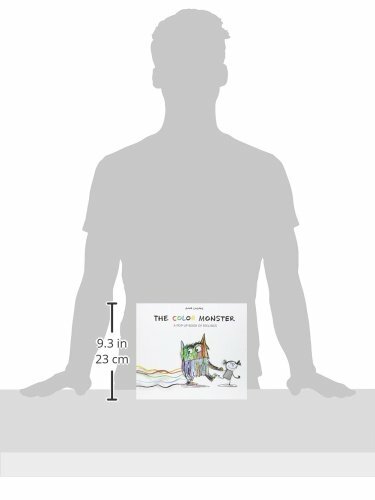 This is a wonderful way of helping children separate their feelings during times of confusion, and gives them easy labels to help understand the array of emotions that can often erupt at once.